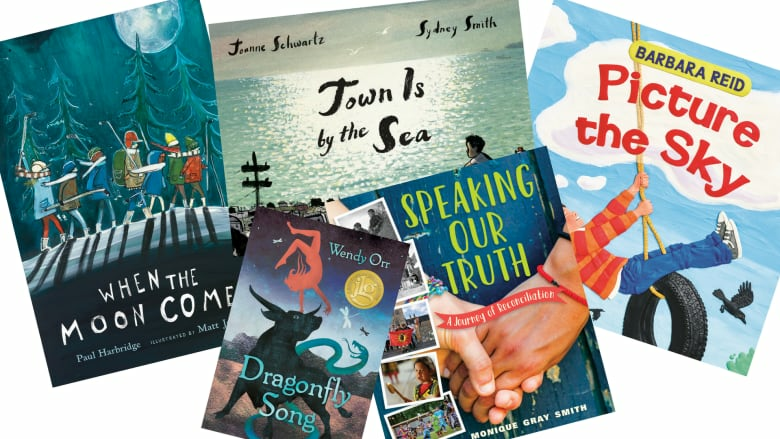 Five Canadian kids books are up for the country's top prize in children's literature for readers under the age of 12. 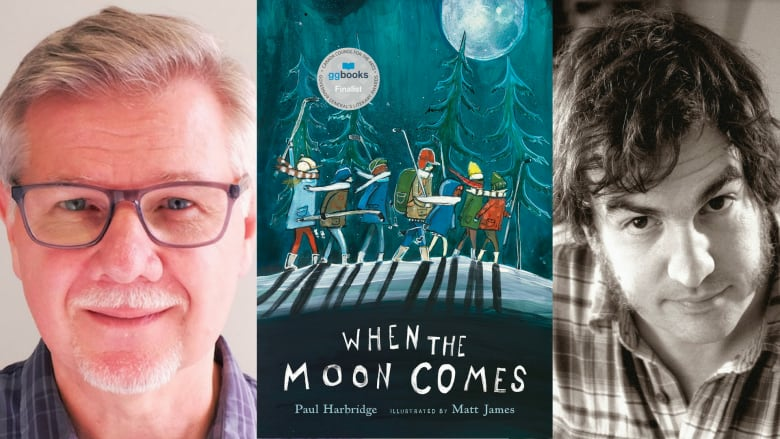 Five books for young readers are in the running for the 2018 TD Canadian Children's Literature Award. The $50,000 prize is the richest for Canadian kids lit — awarded annually to the creators of one book for readers up to the age of 12. This fantasy novel for middle grade readers follows the adventures of Aissa, a girl who has lost her voice in the wake of a terrible tragedy. Inspired by frescoes of figures leaping over the backs of bulls, Wendy Orr reimagines the mythology of ancient Crete to create a world where subjects of the Bull King must send 13-year-old tributes to perform in bloody bull dance rituals each year. From the author of Nim's Island — which was adapted into a film starring Jodie Foster and Abigail Breslin — Dragonfly Song is a story of adventure and the inescapable nature of destiny. 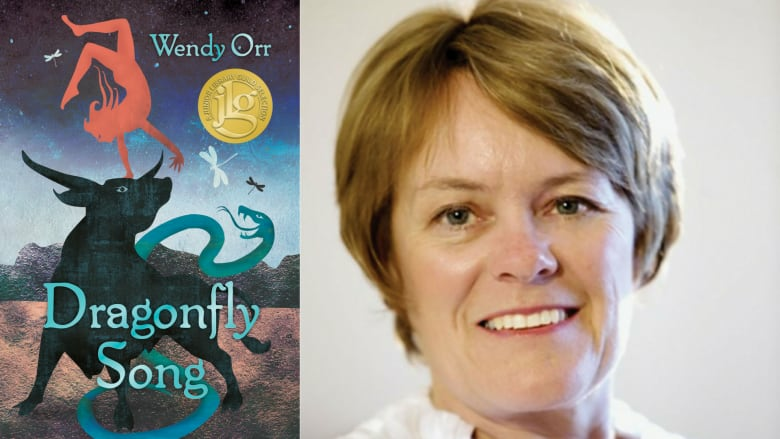 From the jury: "Dragonfly Song is a beautifully told coming-of-age story... A combination of ancient history, mythology and fantasy elements thread through the lyrical narrative which is told in both prose and poetry." 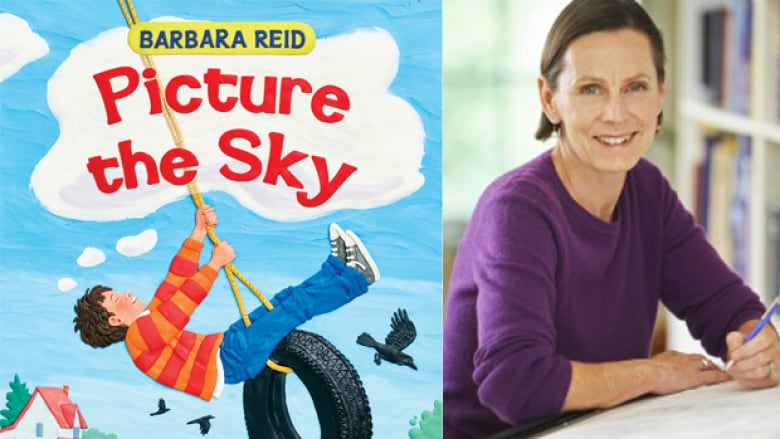 In this follow up to her award-winning book Picture a Tree, celebrated plasticine artist Barbara Reid imagines the sky above us is all its varied beauty. From sunrise to sunset, to the theatrics of northern lights and brewing storms, Picture the Sky will inspire young readers to think differently about the sky above them — a sight they share with other kids all over the globe. From the jury: "The thought provoking, open-ended text encourages reflection and imagination… With masterful use of Plasticine, the sky is seen in all of its glory and splendour, rage and artifice, appealing to the hearts of all who have ever looked up in wonder." 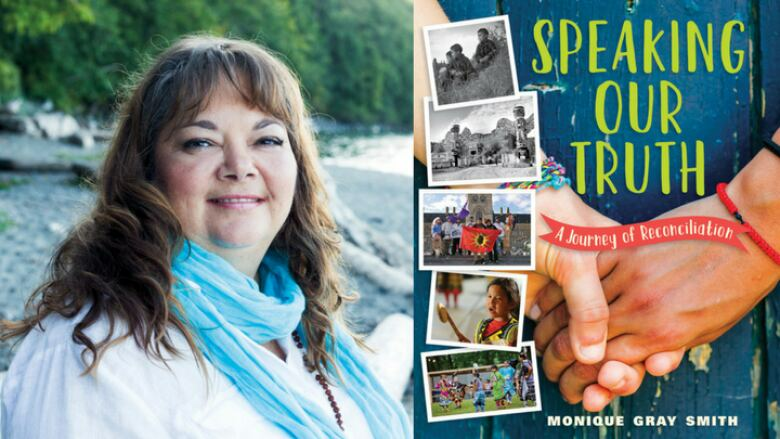 In Speaking Our Truth, Cree, Lakota and Scottish author Monique Gray Smith makes the topic of reconciliation accessible to a young audience of Indigenous readers and aspiring allies alike. The innovative book helps young readers understand the history of the residential school system in Canada and its lasting effects on survivors today. Inspired by Canada's Truth and Reconciliation Commission, the book includes questions and prompts to help young people think about these complicated issues, and how to move forward with understanding and empathy. From the jury: "Speaking Our Truth takes on the daunting task of synthesizing the history and evolution of the residential school system through the modern lens of reconciliation… Weaving personal experience and Canadian society's struggle to come to terms with a sorrowful and the haunting past, Monique Gray Smith bravely negotiates this politically sensitive terrain." A finalist for the 2017 Governor General's Literary Award for young people's literature — illustrated, Town Is by the Sea beautifully depicts a day in the life of a young boy living in a coastal town. Over the course of the day, the book's narrator keeps a close eye on the sea that surrounds him, while his imagination turns to the mines deep beneath it, where his father spends the day digging for coal. 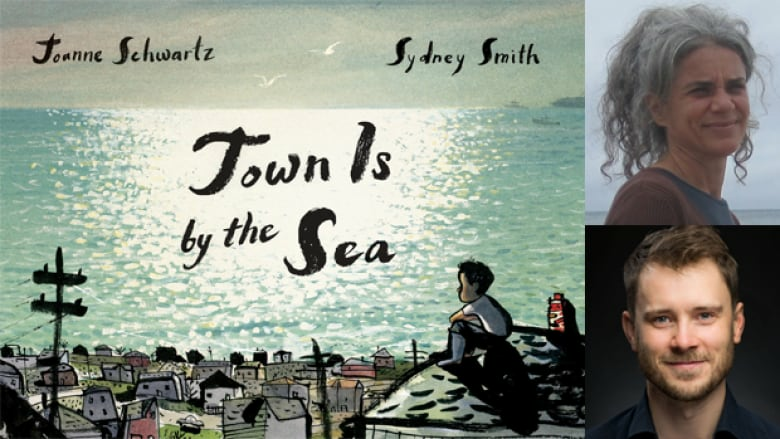 From the jury: "Town Is by the Sea is the deceptively simple tale of a day in the life of a boy growing up in a small mining town… The reader is asked to see the contrasts of freedom and restriction, childhood and adulthood, choice and fate as the main character embraces who he is and who he longs to become." In this visually arresting tale of an evening spent playing hockey on a frozen pond, creators Paul Harbridge and Matt James bring the forest to life. Readers are transported into a night filled with perfect ice, a crackling fire and the sense of anticipation that accompanies that trek into the woods for some shinny. The adventure unfolds under the magic of a full moon that will leave you craving the year's first snow fall. From the jury: "The quiet, expressive text combined with the evocative illustrations draws the reader in to the story until you become one with the children, feeling the biting cold of the night air on your cheeks as you glide effortlessly over ice in the silver light of the moon… The illustrations evoke a strong feeling of nostalgia and community friendships and are a perfect complement the text."